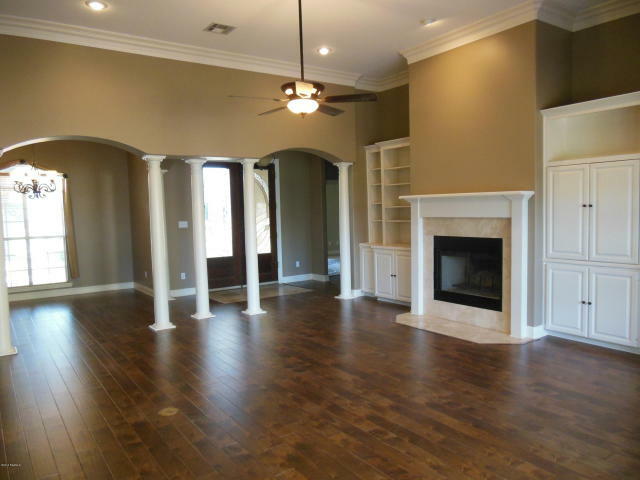 104 Twisted Oak Drive, Lafayette, LA 70508 is listed for $293,000. MOTIVATED SELLER! 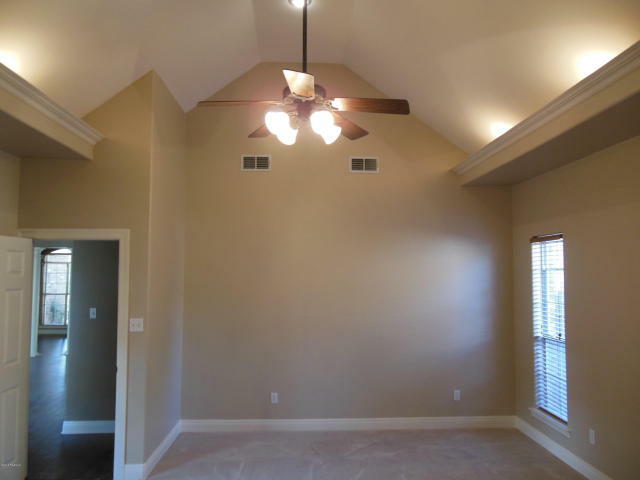 This home has a split floor plan with three bedrooms on one side and a fourth bedroom on the other which would make a great office or in-law suite. It has a great location on the edge of Lafayette, but is still within the city limits. 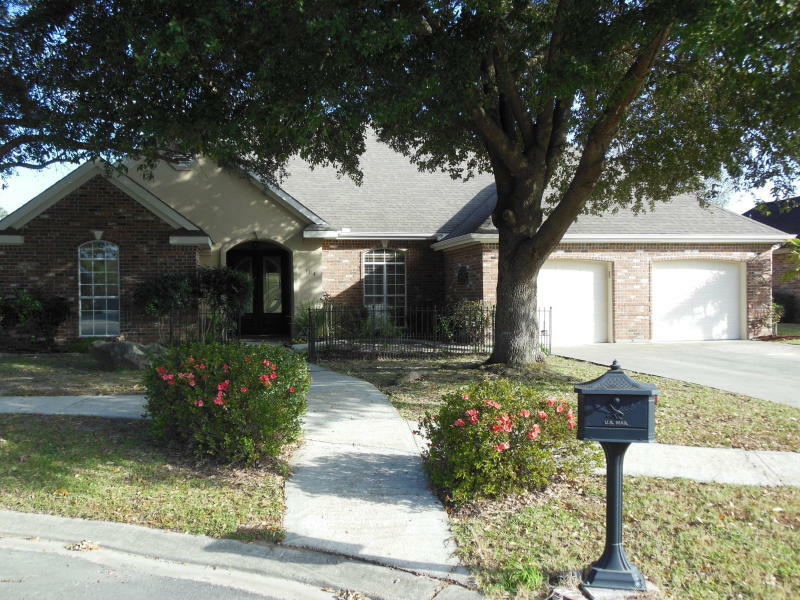 There is quick access to local shopping, banks, restaurants, churches, and a movie theater. 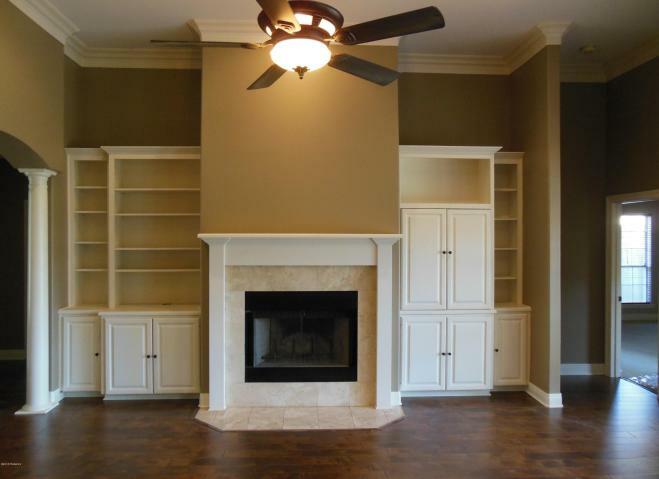 Remodeling and updating on this home has recently concluded and it is move-in ready. Features Include: Full renovation and updating immediately prior to listing including interior and exterior paint throughout, bathroom upgrades, new door hardware, new light fixtures, new flooring, and new landscaping, slab granite countertops in the kitchen and all bathrooms. 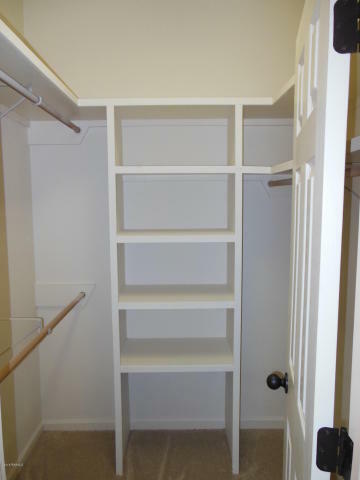 It has large connected storage rooms off of the enclosed garage and in the backyard. 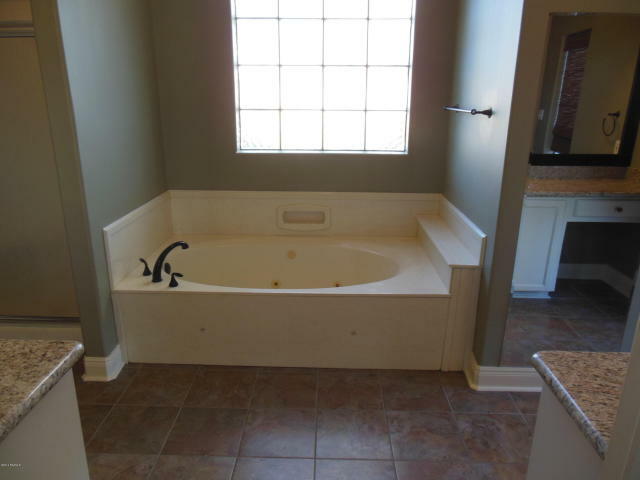 Whirlpool tub in master. Fabulous backyard entertaining area with built in fire pit. Gorgeous live oaks in front. Gas and electric appliance connections.